These are the replacement coils for the new Aspire Nautilus 2 tank as well as the previous Aspire Nautilus and Aspire Nautilus Mini. 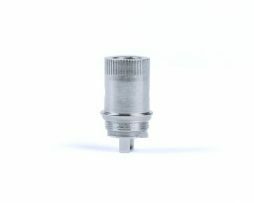 They are the new BVC Bottom Vertical Coils which tend to be more reliable and give much better flavour and vapour. 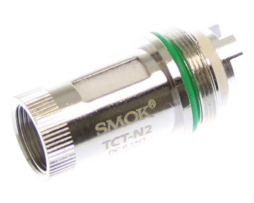 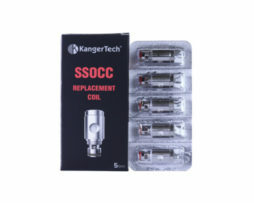 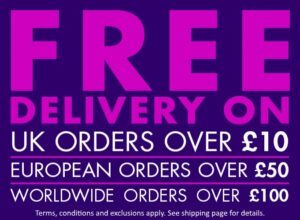 The coils come in 0.7 ohms or 1.8 ohms and can only be bought as a pack of 5. 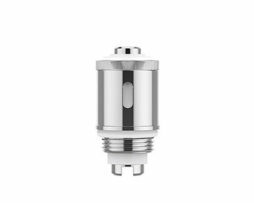 These Aspire Nautilus BVC Coils are the replacement coils for the new Aspire Nautilus 2 tank as well as the previous Aspire Nautilus and Aspire Nautilus Mini. 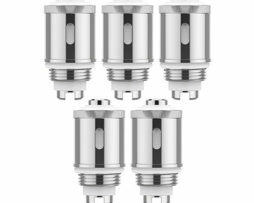 They are the new BVC Bottom Vertical Coils which tend to be more reliable and give much better flavour and vapour. 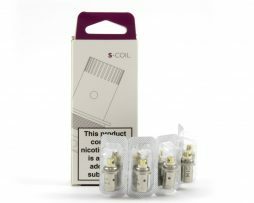 The coils come in 0.7 ohms / 1.8 ohms / 1.8 ohms (Nic Salt) and can only be bought as a pack of 5. 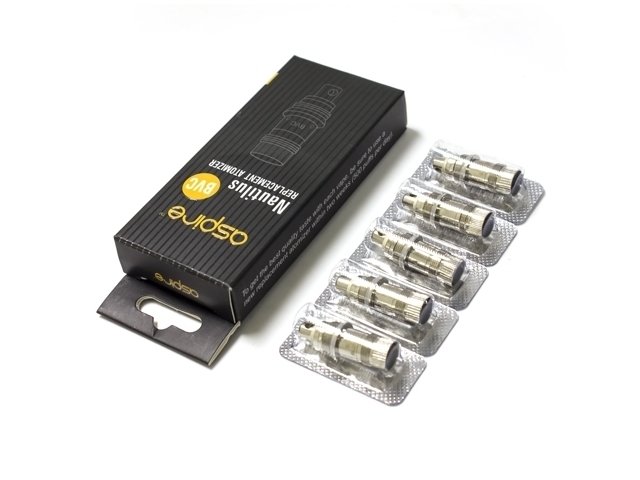 Also compatible with the Aspire K3 Starter Kit and Aspire Zelos Starter Kit.